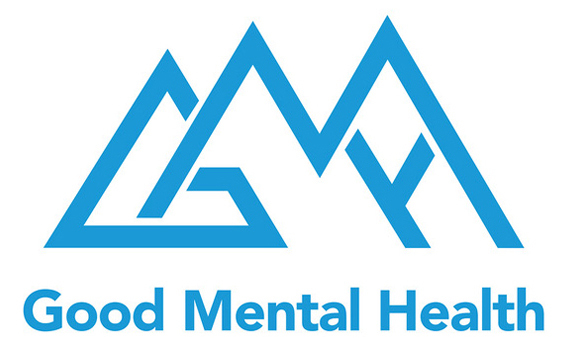 Good Mental Health LLC is a participant in the Amazon Services LLC Associates Program, an affiliate advertising program designed to provide a means for sites to earn advertising fees by advertising and linking to Amazon.com. 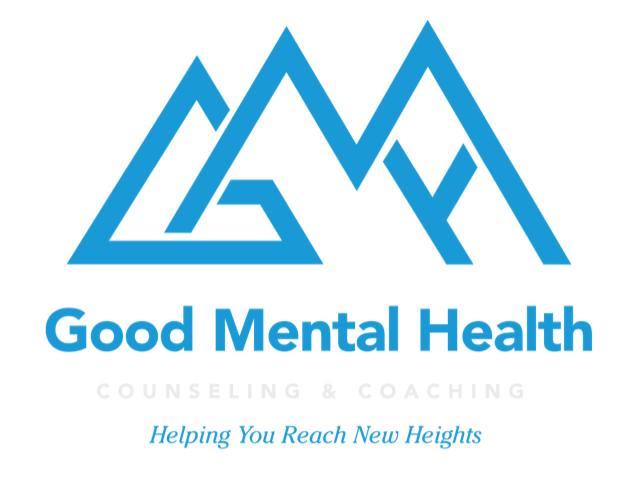 The content provided by Good Mental Health LLC is for educational purposes only and is not intended as a substitute for qualified professional care. All content is owned by the author and may be shared with proper attribution to source.